Brrr, cold weather. It’s time to break out all of your sweaters, light your favorite candle and brainstorm what your first snowman of the season will look like. The change in weather also means you’ll have to re-strategize your recipe lineup: light salads or outdoor grill options aren’t going to cut it during the chillier months. 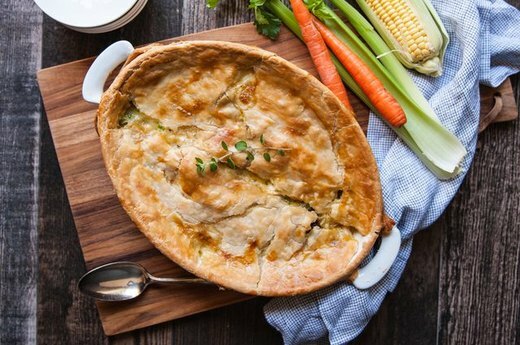 Luckily, there are tons of hot and hearty recipes you can make all week for breakfast, lunch and dinner. 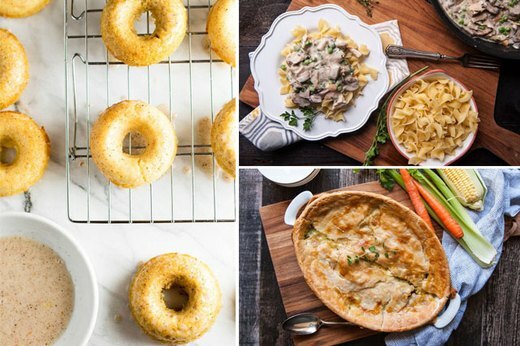 From a French toast casserole to turkey soup, you’ll be set with these 10 meal ideas. 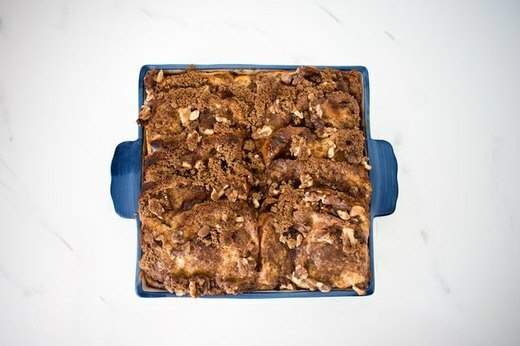 The only reason to get out of bed on a chilly weekend morning is to have a slice of French toast casserole. Prep the night before and pop it in the oven when you wake up. You’ll have just enough time to brew a huge pot of coffee and corral the magazines you’ve meant to read all week. Weekends spent inside are great for nesting: you can work on crafts you’ve been meaning to try, tear through your full DVR and make delicious food in the process. 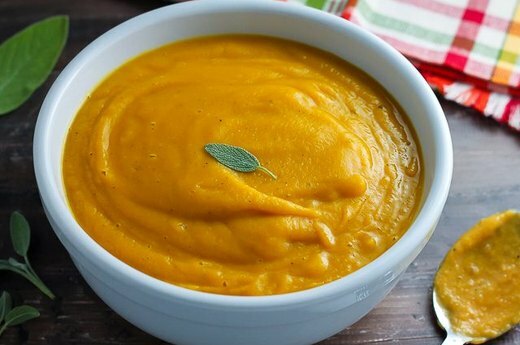 This butternut squash soup can simmer on the stove while you make a new piece of wall art or watch the shows you’ve been meaning to catch up on. If you’re cooking for a family or a bunch of roommates, you know how tough it is for everyone’s schedules to sync up around dinner. Next time, make a big pot of Turkey a la King for everyone to dish up as they come and go. They’ll be psyched about a hot meal, and you’ll be glad that you made it easy to enjoy. Hot lunches on a cold day are one of life’s simplest pleasures. 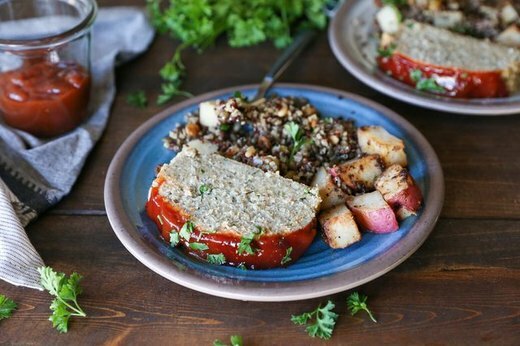 When you’re thinking about your week’s packed lineup, round up the ingredients for a delicious turkey meatloaf. And don’t forget about your side dish: there’s definitely room for some mashed potatoes in that tupperware. If you’re looking for a weeknight family dinner that deviates from the normal menu, consider a seafood cioppino. 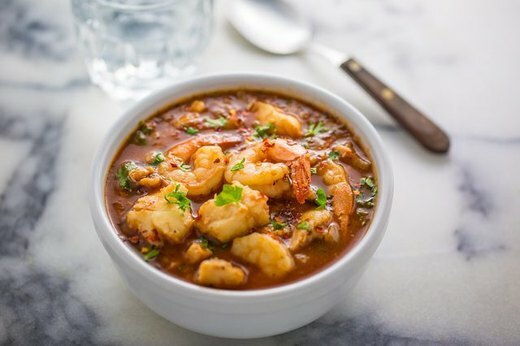 Bust out your slow cooker for this Italian soup made with shrimp, crab and clam. When the weather outside is frightful, your dinner will be oh so delightful. 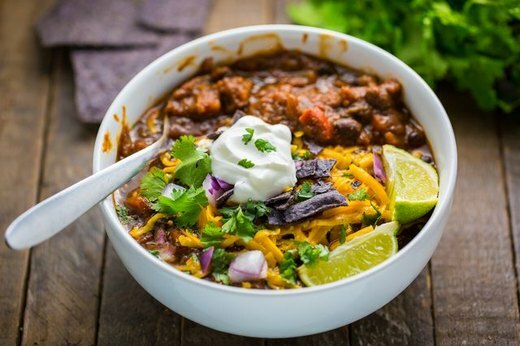 Yes, vegetarian options can be hearty and hot — try this black bean pumpkin chili recipe, for example. On a Thursday night in the dead of winter, you’ll be glad you did. If you want to take it to the next level, make some homemade tortilla chips in the oven. When it’s too icy to go out for happy hour, invite your friends over for an impromptu party. 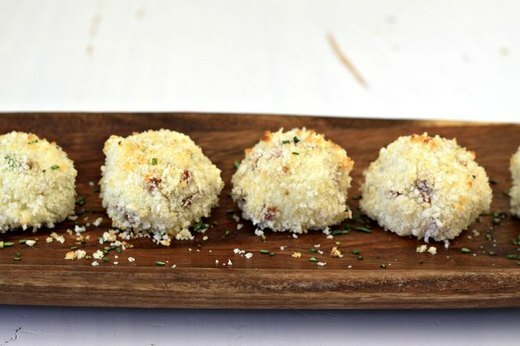 While you’re waiting for them to arrive, whip up mashed potatoes to morph into cheesy bites. They taste great with a big glass of beer and other party fixings. 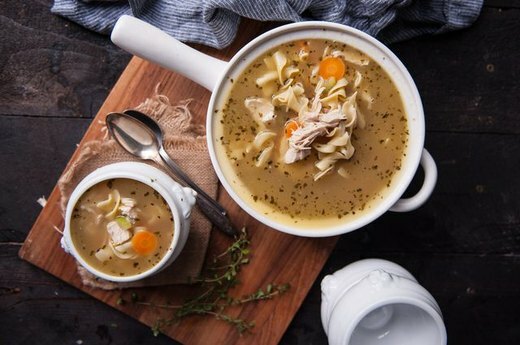 Soup is an all-star recipe for chilly weather, especially after a holiday. During your Thanksgiving or Christmas cleanup, save the turkey carcass for turkey soup. This is a great alternative to the standard turkey sandwich leftovers, and you can even freeze batches of the soup to enjoy it later. 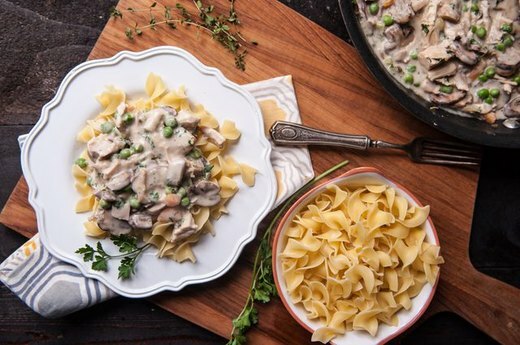 As long as it’s cold out, you’ll have a hearty recipe to turn to. 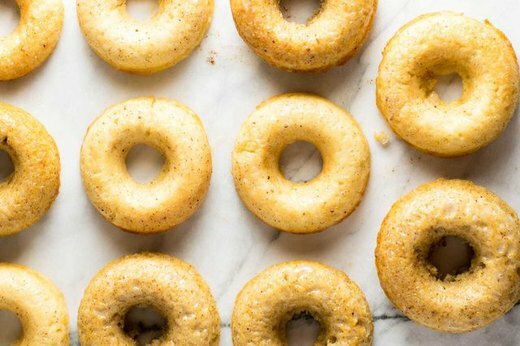 Chase away any Sunday blues by spending the last few hours of the weekend making apple cider donuts to last the whole week. Here’s a pro tip if you do: pop your donut into the microwave for a few seconds before you take a bite.